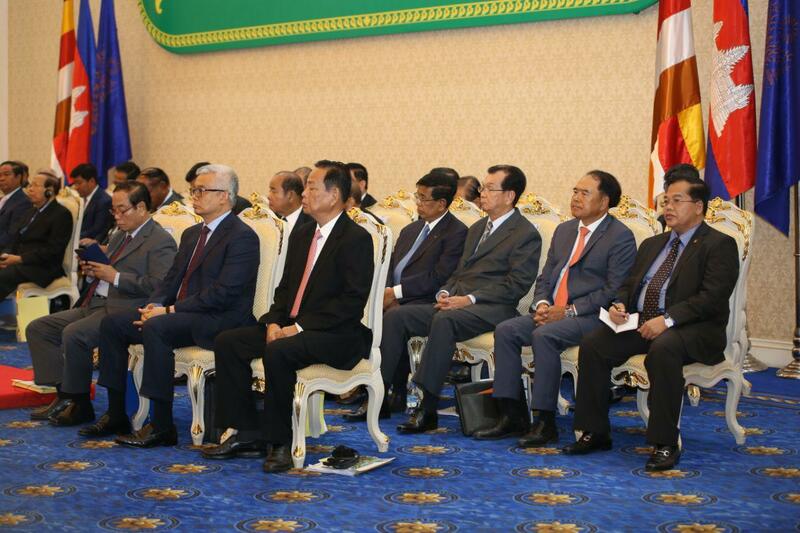 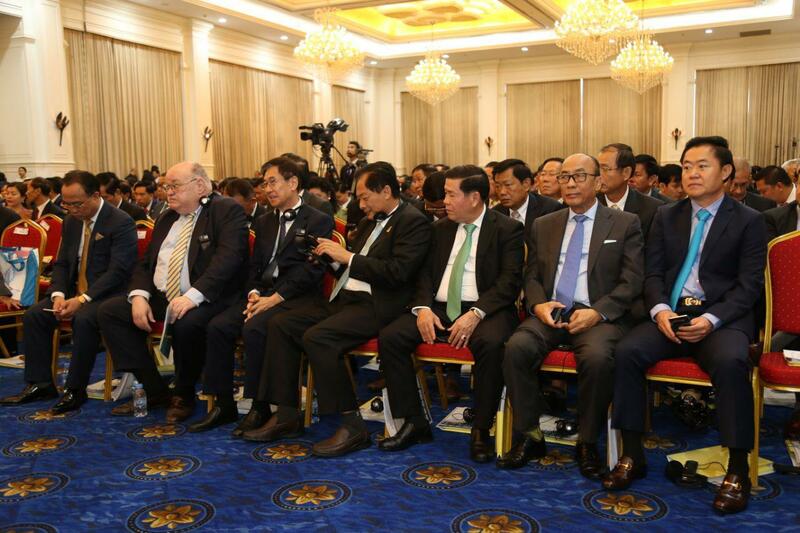 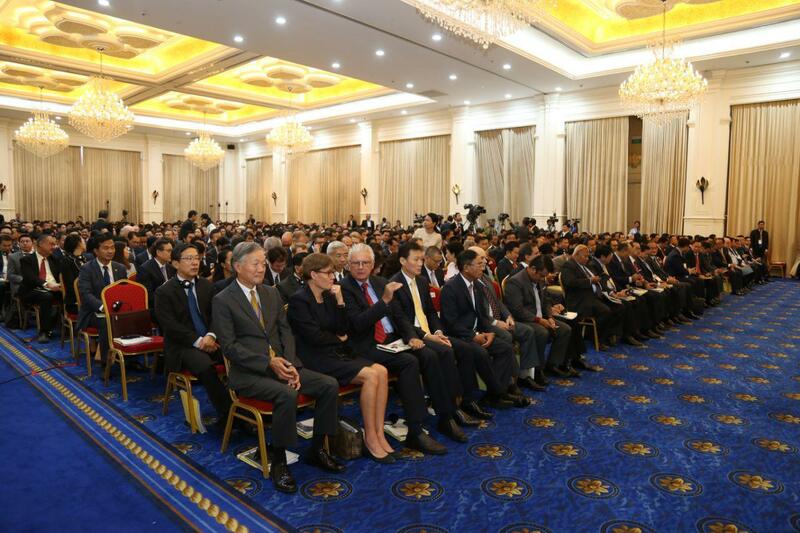 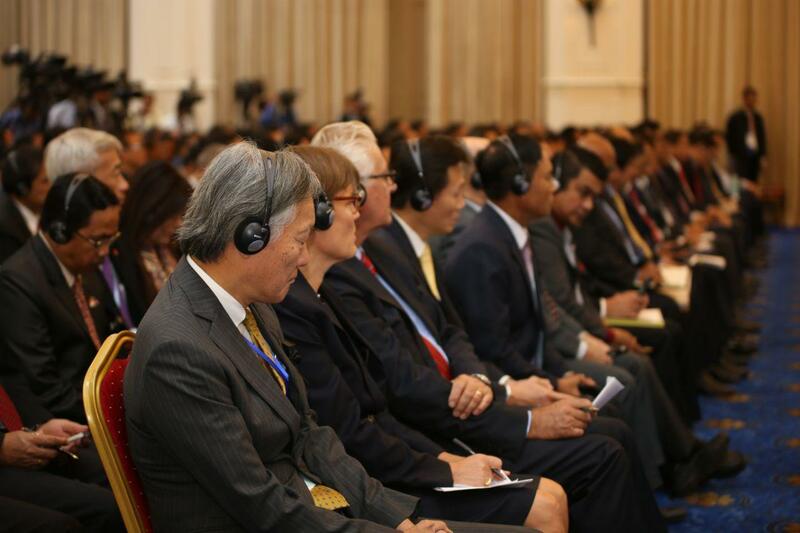 Phnom Penh (FN), March 29 - Cambodian Prime Minister Hun Sen announced that Cambodia would consider to join Trans-Pacific Partnership (TPP) if all ASEAN members reach consensus, speaking at the 18th Royal Government-Private Sector Forum held Friday at the Peace Palace. 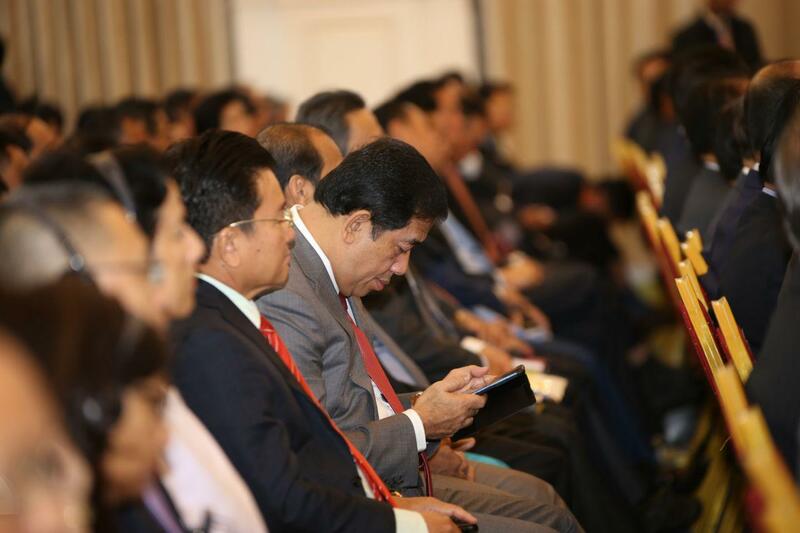 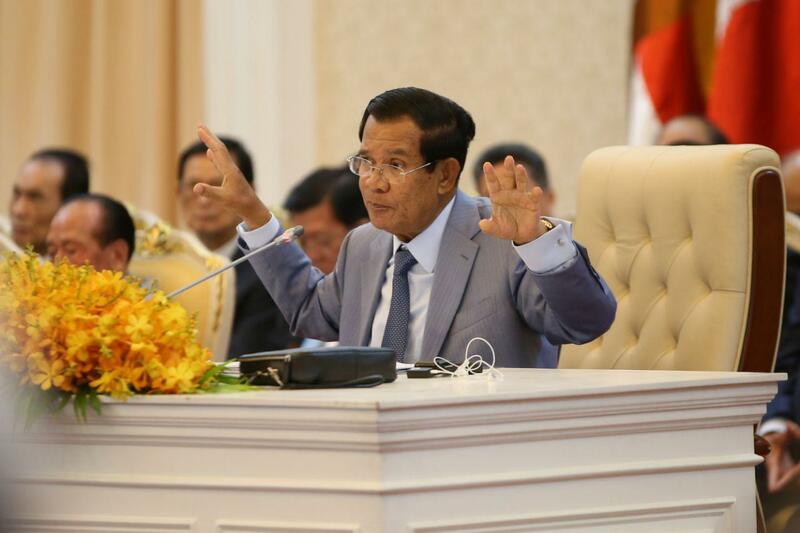 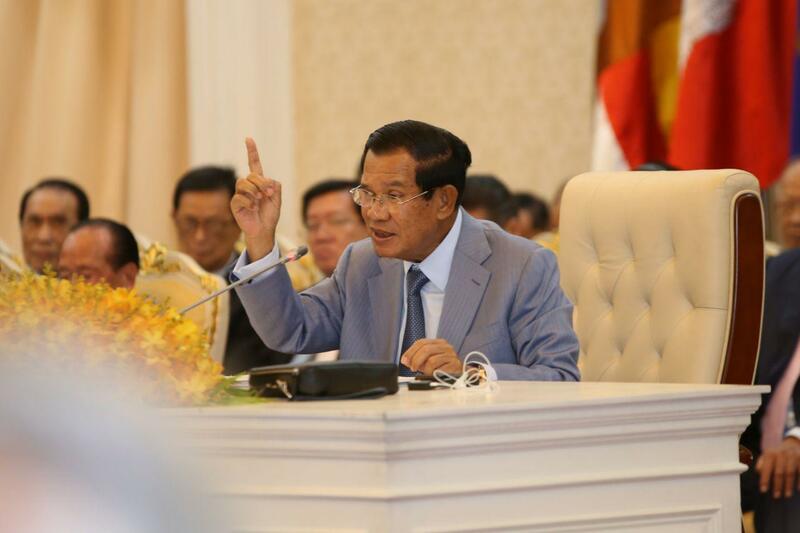 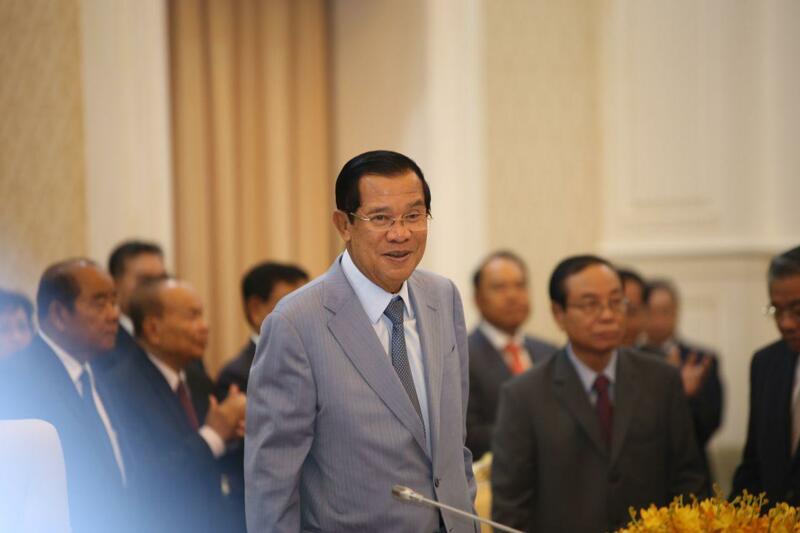 Prime Minister Hun Sen stated that Cambodia should not depend on two or three big markets. 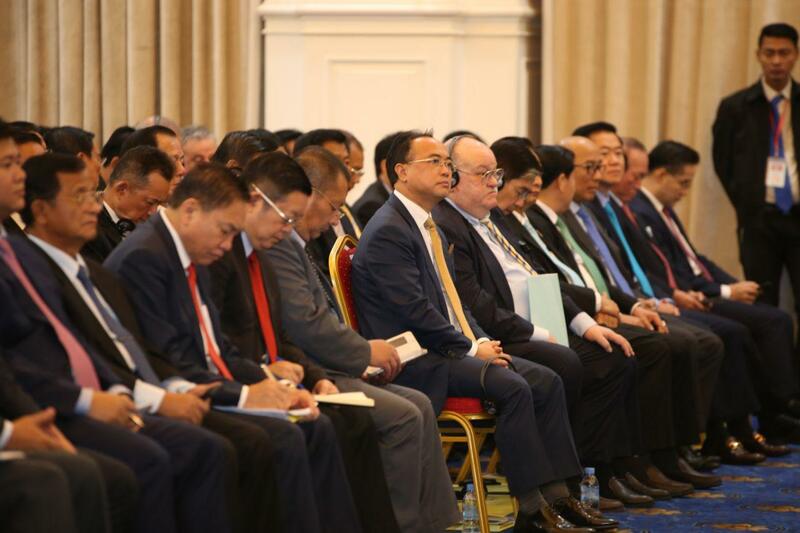 The kingdom has started to diversify markets outside of the United States and Europe by negotiating bilateral trade agreements with Canada, China, Japan, Korea, and some countries in Africa. 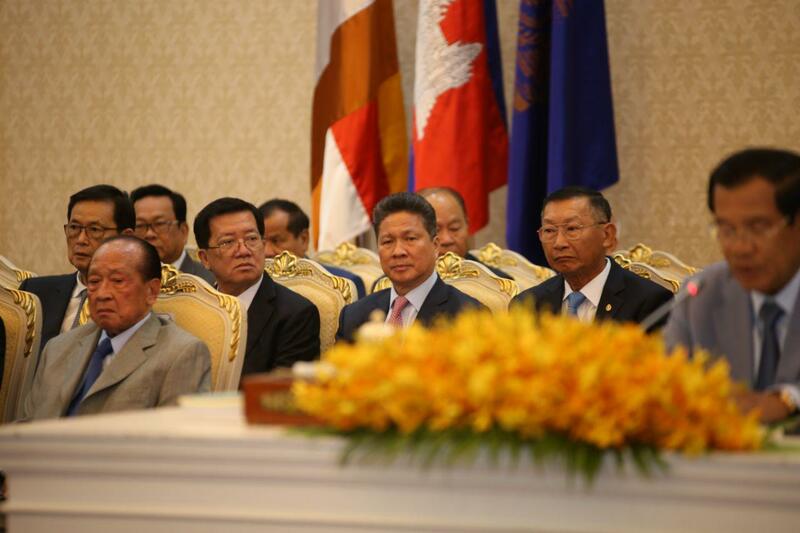 For the multilateral agreement, Cambodia must continue to push forward the Regional Comprehensive Economic Partnership and the Eurasian Economic Union. 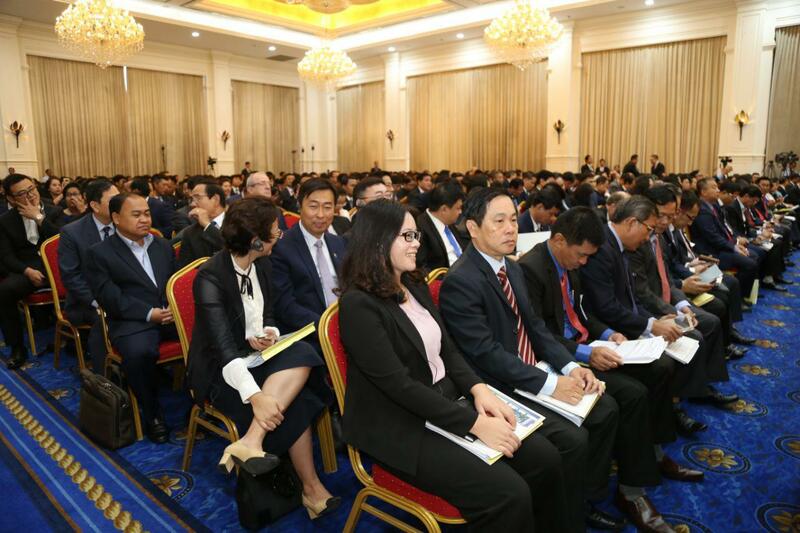 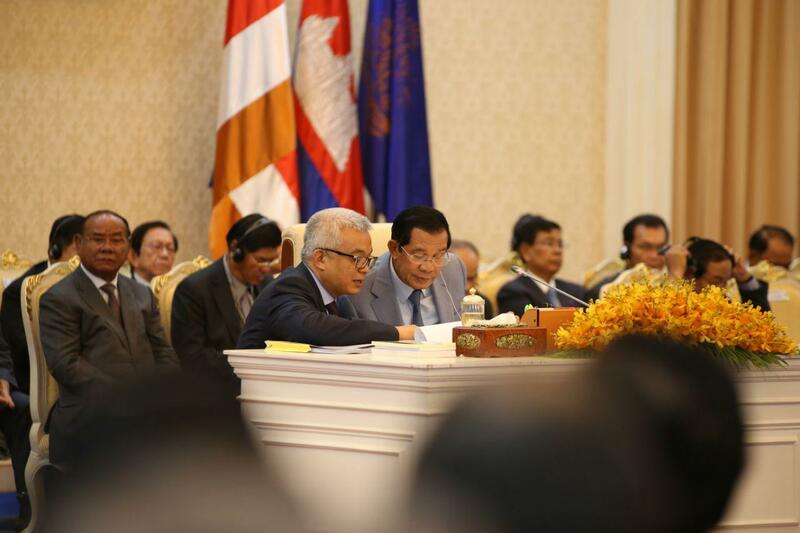 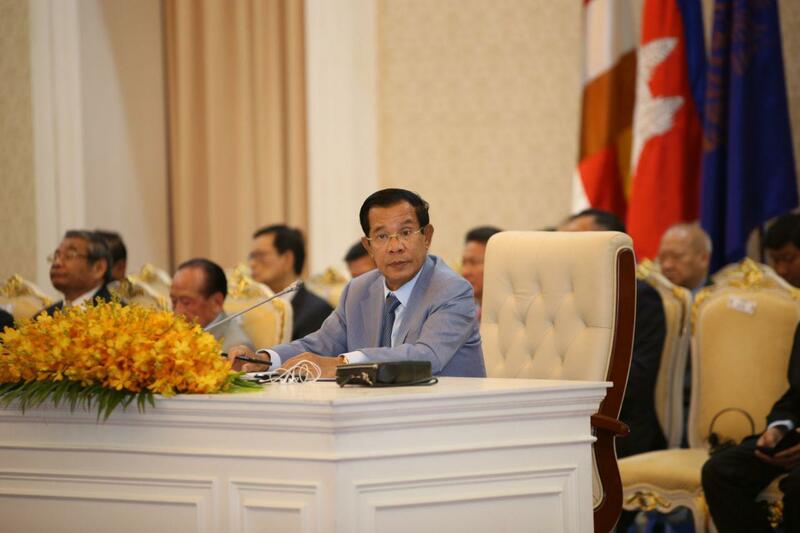 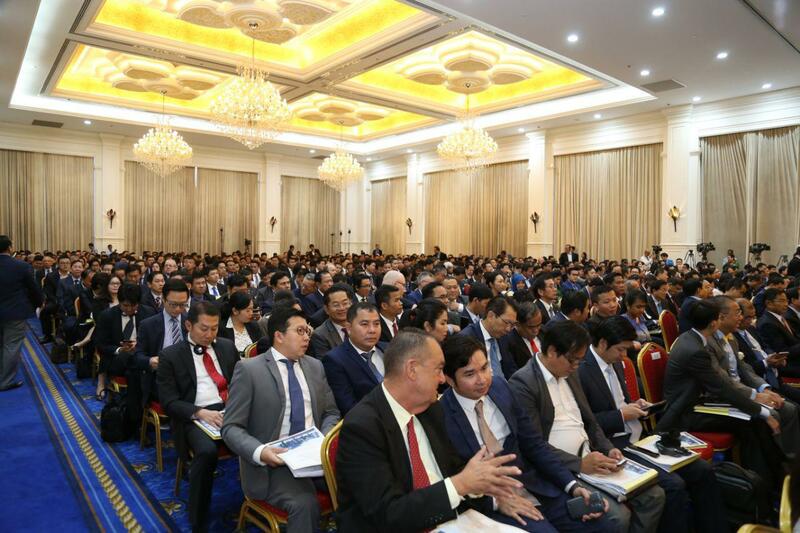 At the same time, Prime Minister urged the Council for the Development of Cambodia to (1) setup Special Economic Zone (SEZ) along the border; (2) expand electricity grids and ensure cheaper price at SEZs; (3) boost incentives for investment; and (4) enhance trade facilitation and logistics at borders and SEZs.